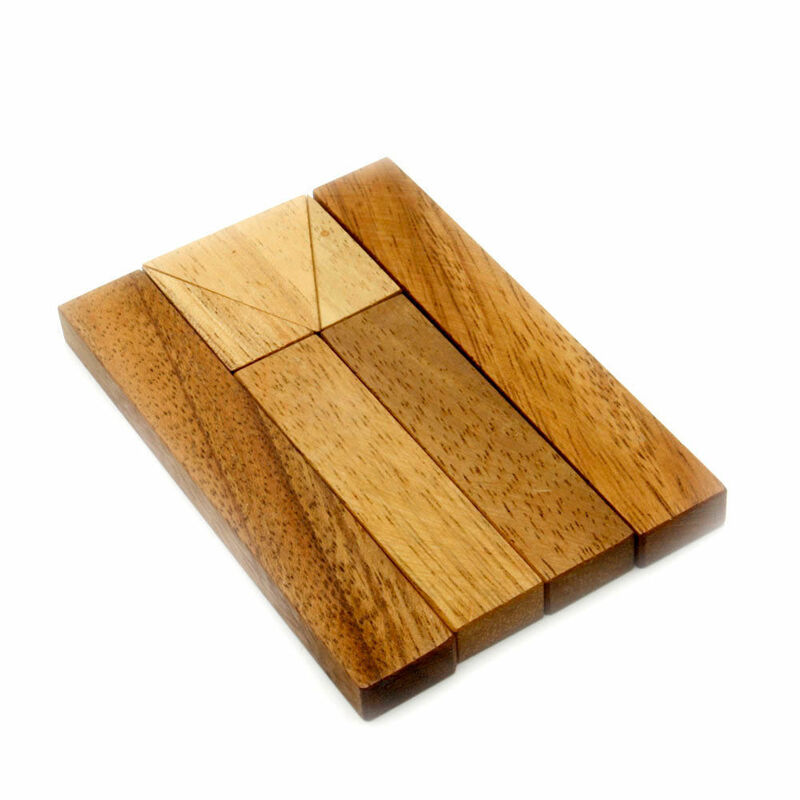 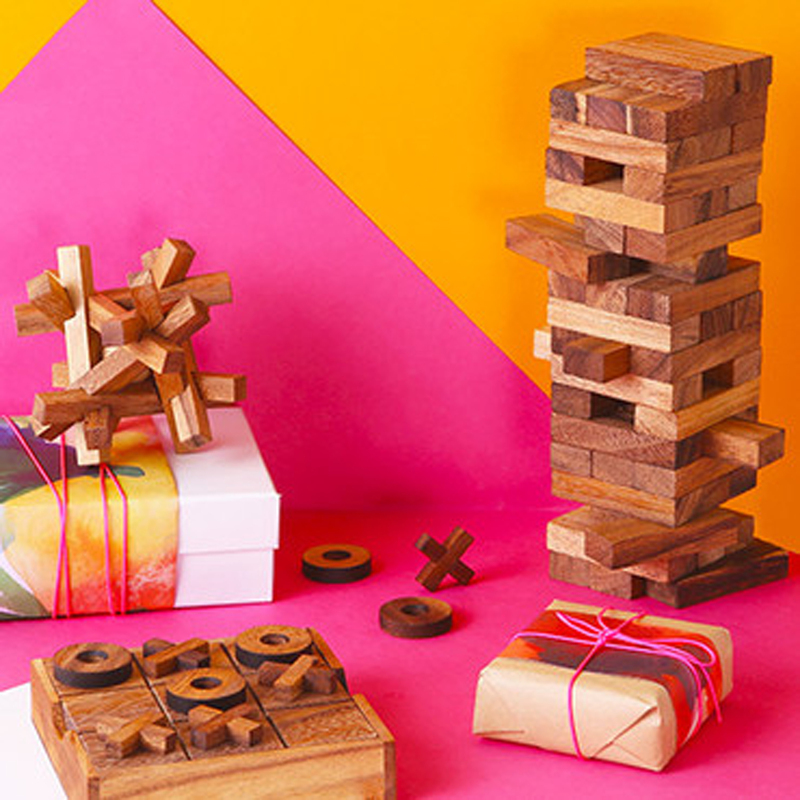 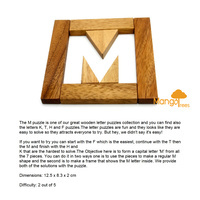 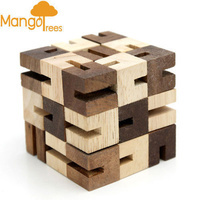 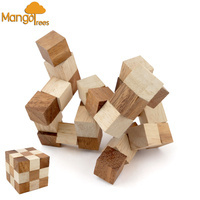 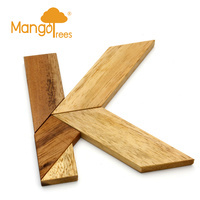 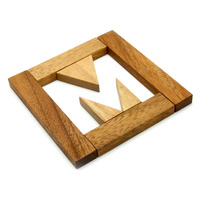 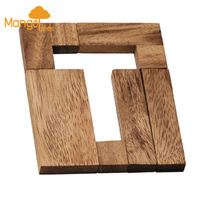 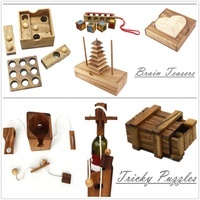 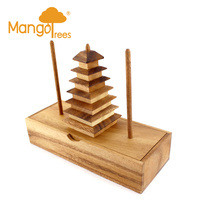 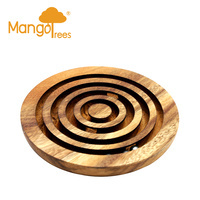 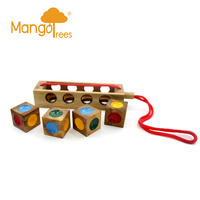 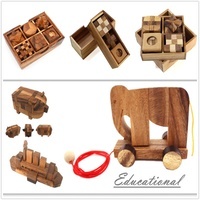 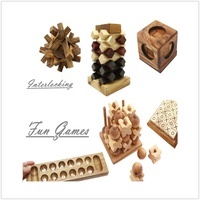 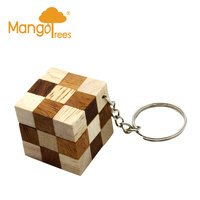 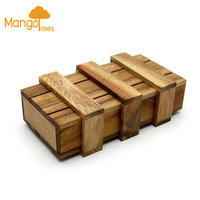 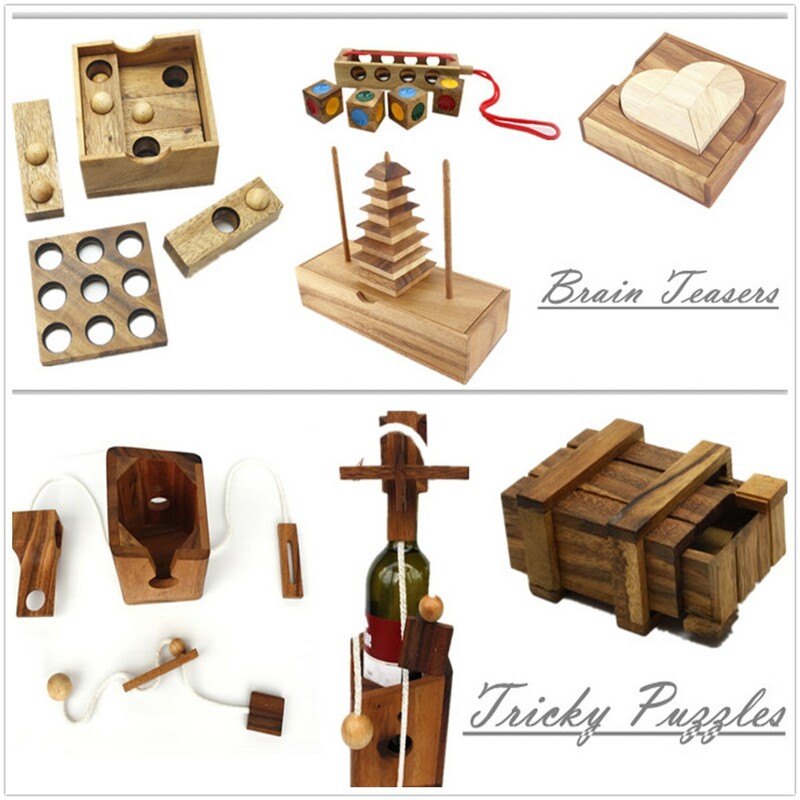 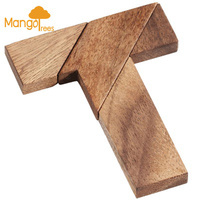 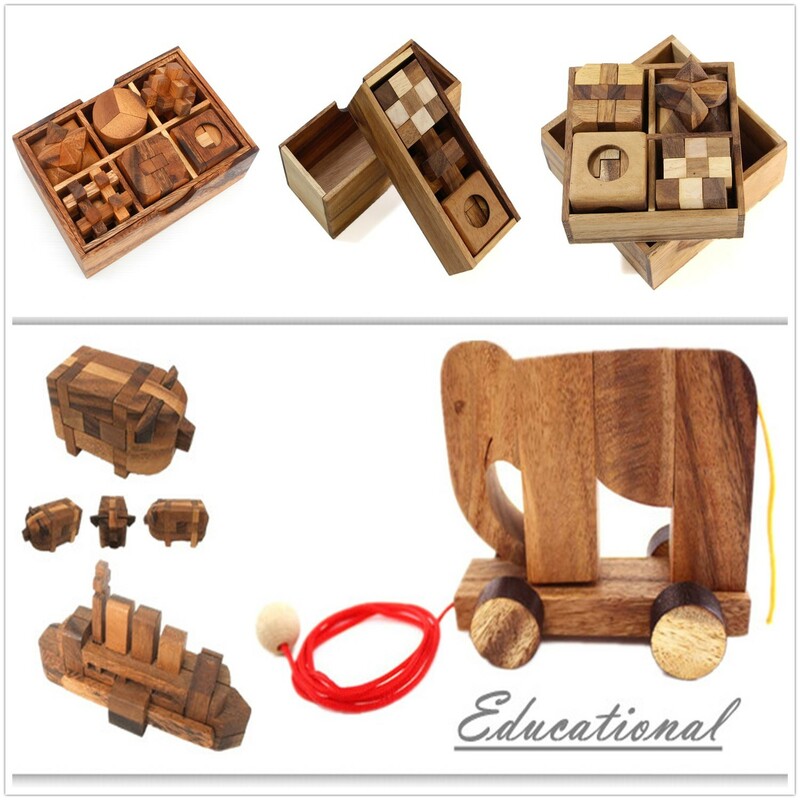 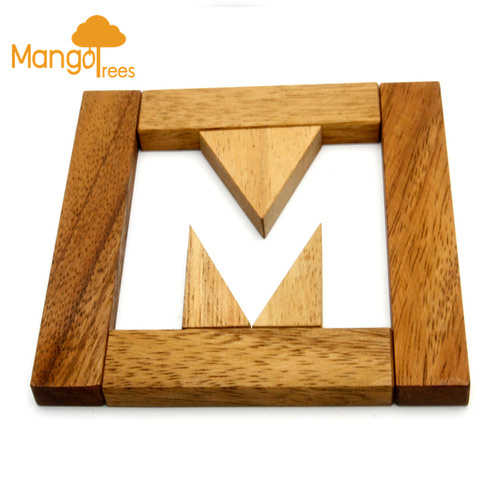 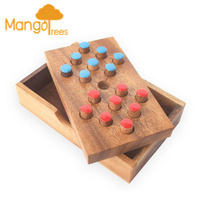 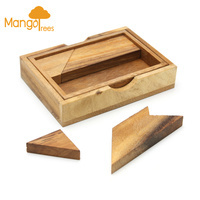 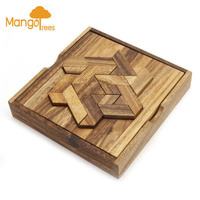 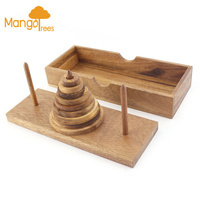 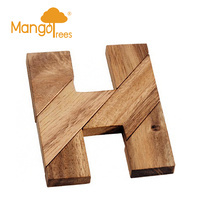 The M puzzle is one of our great wooden letter puzzles collection and you can find also the letters K, T, H and F puzzles.The letter puzzles are fun and they looks like they are easy to solve so they attracts everyone to try. But hey, we didn't say it's easy! 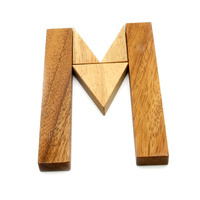 K that are the hardest to solve.The Objective here is to form a capital letter 'M' from all the 7 pieces. You can do it in two ways one is to use the pieces to make a regular M shape and the second is to make a frame that shows the M letter inside. 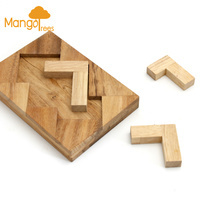 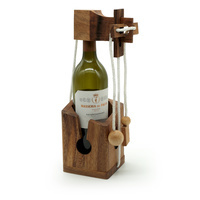 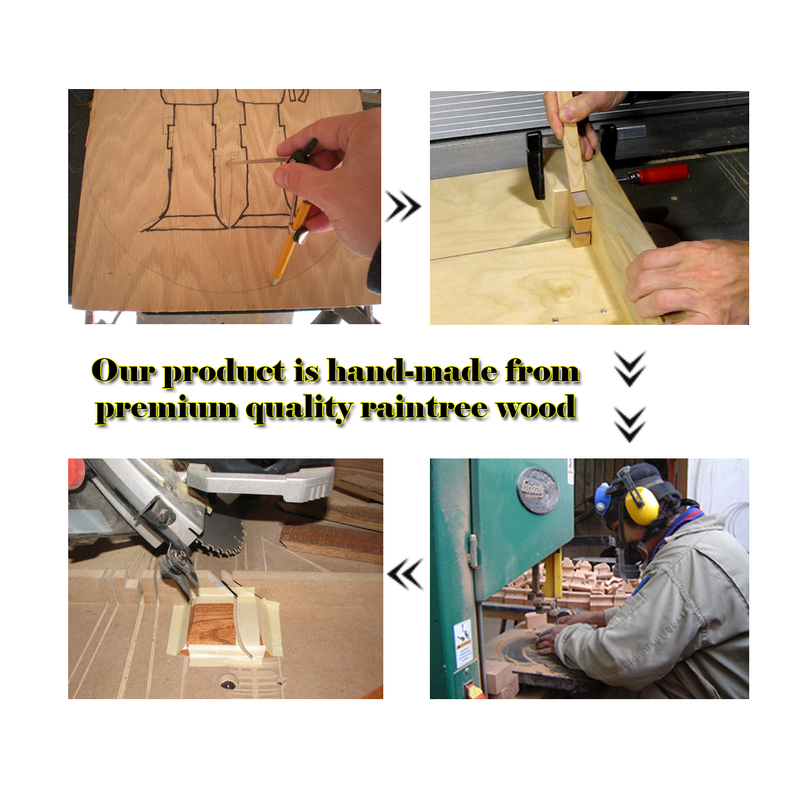 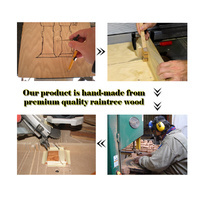 We provide both of the solutions with the puzzle.